At least once a year we try to get away to an interesting location locally and internationally. Our trips are carefully planned to explore the food and wine of the area. We also enjoy the environment and cultural experiences, and of course these factors often impact on the local cuisine. Gourmet tourism fascinates me. I usually bring my travel taste experiences back home and they often impact on my cooking style. 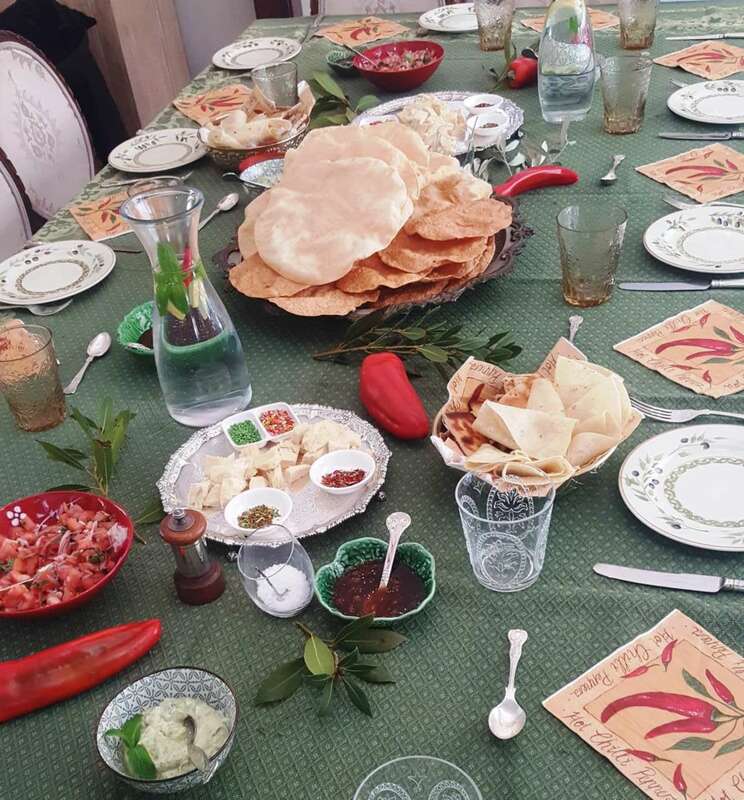 An Indian Meal – Inspirtion for winter dining! 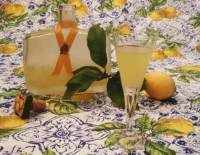 Limoncello – Italian lemon liqueur to make this week!